At MBV, we only hire recognised experts in their fields. The size of our company, the experience of its leadership team, and our diverse customer base all ensure the delivery of tailor-made solutions, reliable and functional, with the long-term support necessary for your organisation to absorb new technologies durably. A seasoned telecommunications entrepreneur, Éric has held strategic positions thanks to his rare dual expertise of manager and financier. Éric has the capacity to quickly grasp companies’ daily and strategic needs, whatever their size. 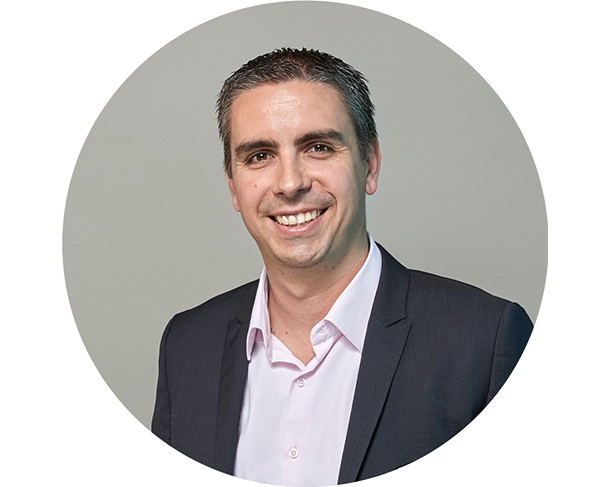 Éric started in the retail industry, first as financial auditor and then as CFO. He later joined the start-up OMNICOM – an alternative telecoms operator – as partner and CFO. 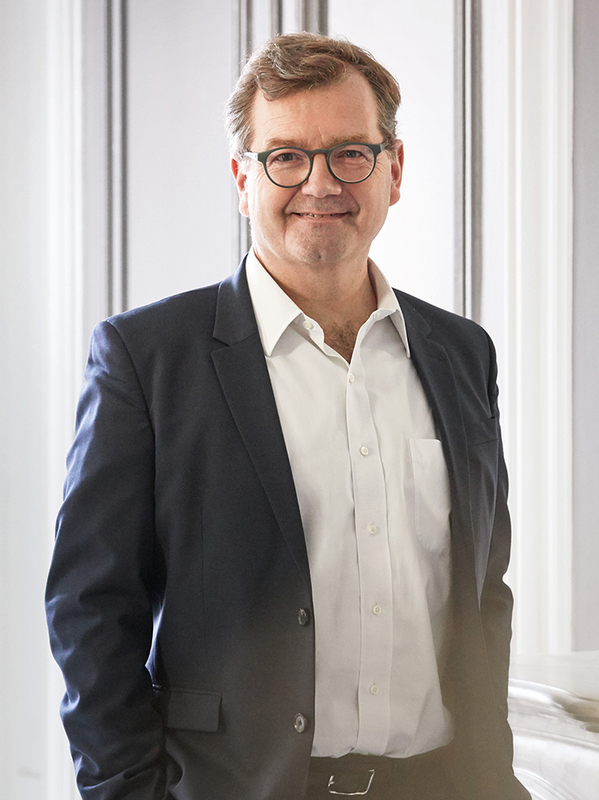 During his time at OMNICOM, Éric played a key role in the company’s initial public offering, and in the sale of the company two years later. Éric subsequently co-founded the investment fund TALENTO (seed capital in the software industry), before managing WEBRASKA MOBILE TECHNOLOGIES (editor of geolocation software) on behalf of its shareholders (APAX Partners). He eventually founded MBV in 2008. More than 20 years of experience in designing, implementing and adapting complex computer architecture. A technical profile, internationally recognised, with a great understanding of customer needs. Christian has one obsession: high availability to push the boundaries of performance, as measured by pragmatic indicators. A capacity to implement projects almost instantaneously with his teams, thanks to strong analytical, strategic and project management skills. He co-founded MBV. Thierry Martin has worked in various large computer services companies, such as CAPGEMINI where he gained experience in the fields of management consulting, integration services, and managed services for leading French and Anglo-Saxon businesses. He specialised in the sale of programmes and flat-rate structuring projects. It was only natural that he became responsible for the management of sales teams and main client accounts as Account Manager. He later moved to STERIA as Account Manager, where he was then promoted to Sales Director, to manage the sales team. He joined MBV in 2014. Our main experts in France and abroad.